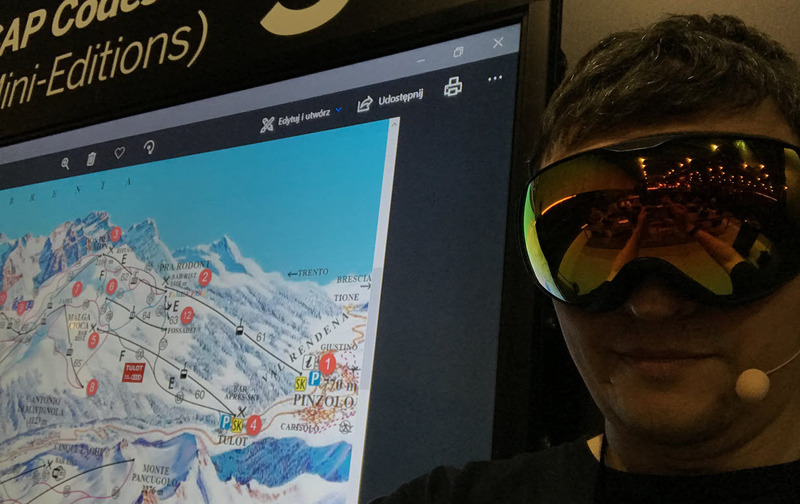 Last thing I promised myself to do before going for a winter break was to share with you SAP HANA Graph exercises we used during CodeJam hands-on at SAP TechEd conferences this year. Here they are available as online tutorials now. You need SAP HANA 2.0 SPS3 as a minimum, e.g. SAP HANA, express edition. You might have seen my pictures wearing goggles somewhere in social media. That’s because the exercise is based on the map of the real skiing resort. There might be not much description and explanation in these tutorials yet. I promise to expand these tutorials next year. 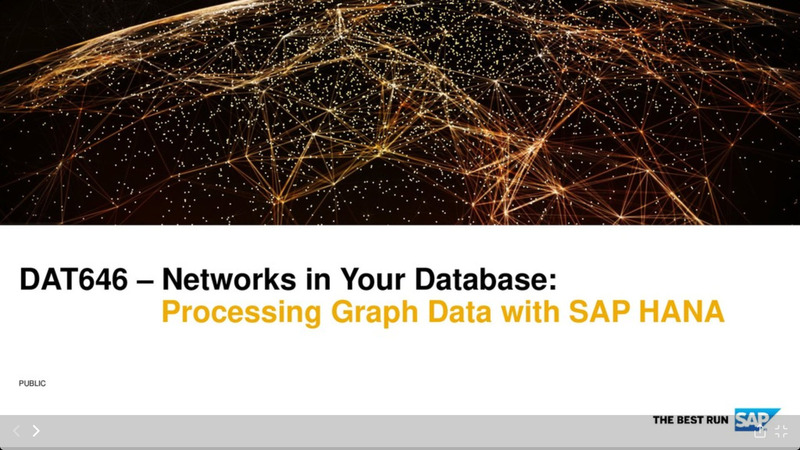 For now you can find some more information in slides used at these CodeJams: https://speakerdeck.com/sygyzmundovych/dat646-sap-hana-graph. Enjoy and until next year!